Lewis was appointed Managing Director & Chief Executive Officer in April 2016. He previously served as Senior Vice President – Products & Technology and General Manager – Research and Development. He has held various engineering positions within Fisher & Paykel’s healthcare business, and has overseen the development of our complete healthcare product range. He received his Bachelor of Science degree in physics from the University of Auckland, New Zealand. Paul was appointed Senior Vice President – Sales & Marketing in 2001. Paul previously served as the General Manager – Sales and Marketing of Fisher & Paykel’s healthcare business from 1996. From 1990 to 1998, Paul held several roles in the business and established our sales operations in the UK and US. He has held various positions with Computercorp Ltd, a computer systems integrator, and ICL Ltd., a multinational computer systems company. Paul received his Bachelor of Commerce degree in marketing from the University of Canterbury, New Zealand. Lyndal was appointed Chief Financial Officer in March 2019. 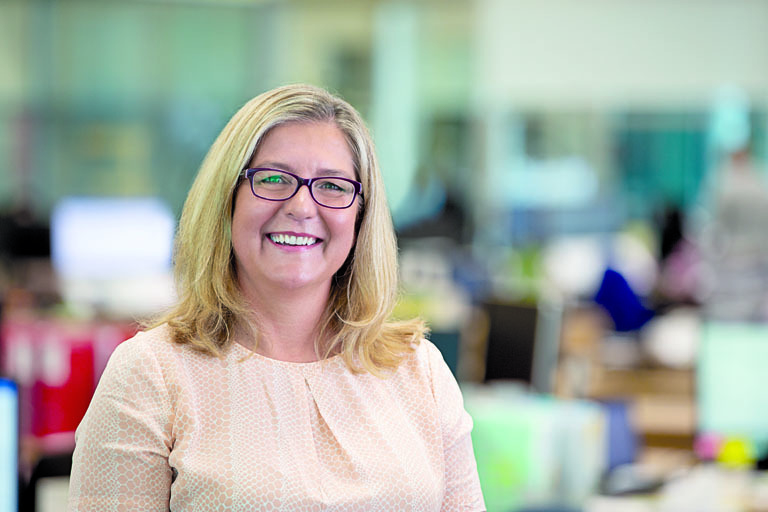 Before joining Fisher & Paykel Healthcare, Lyndal was CFO at Asaleo Care and prior to this held Head of Group Finance and Group Financial Controller roles at Cochlear in Australia over an 11-year period. She has also spent time in the US, as VP Corporate Accounting and Reporting at Edwards Lifesciences. Lyndal is a member of Chartered Accounts Australia and New Zealand, a graduate of the Australian Institute of Company Directors, and received her Bachelor of Economics from Macquarie University and Masters in Business Administration from Pepperdine University. Andrew was appointed Vice President – Products & Technology in April 2016. 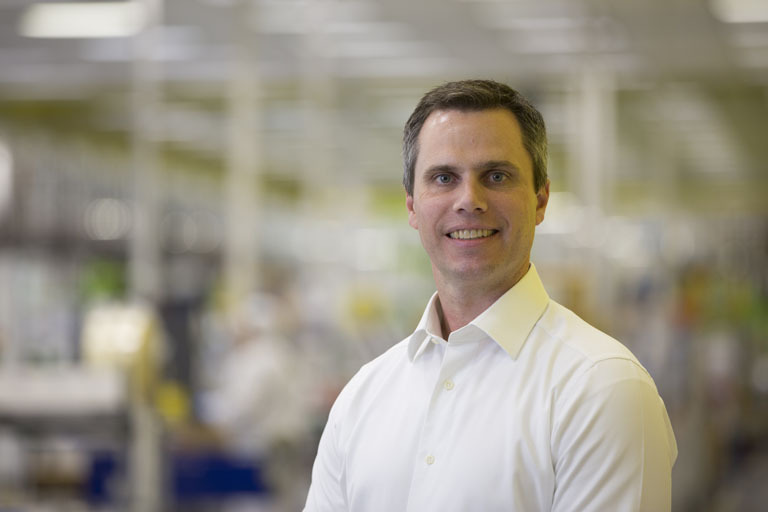 Since joining Fisher & Paykel Healthcare in 2006, he has held various product development and operations management roles, and most recently was General Manager - Product Groups. He has overseen the development of the OSA product range and managed research and development, marketing, clinical, manufacturing, and aspects of the supply chain. 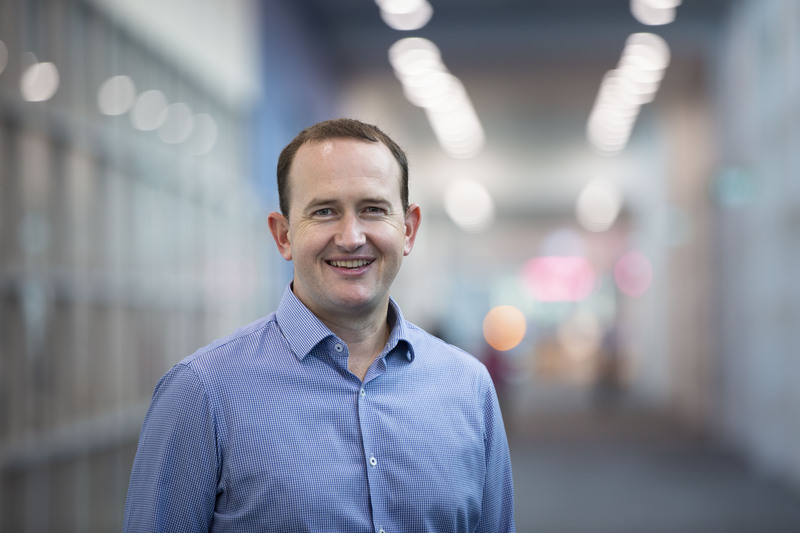 Before joining Fisher & Paykel Healthcare, Andrew was a Research Fellow at the University of Auckland, New Zealand, and holds a doctorate in physics from the same university. 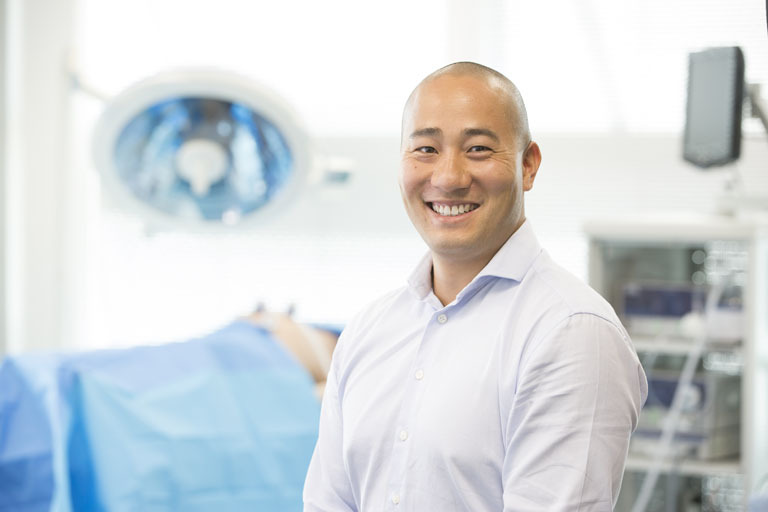 Winston was appointed Vice President – Surgical Technologies in February 2017. Winston previously served as Vice President - Information & Communication Technology from 2010 and has held various IT management, product and software development, and systems engineering roles in the business since 1999. Winston received his Bachelor of Engineering degree with honours in Electronics & Computer Engineering from Manukau Institute of Technology and Master of Business Administration from the University of Auckland, New Zealand. Brian was appointed Vice President Quality & Regulatory Affairs in 2015. Brian previously served as Quality Manager for New Zealand Manufacturing since joining the company in 2011. 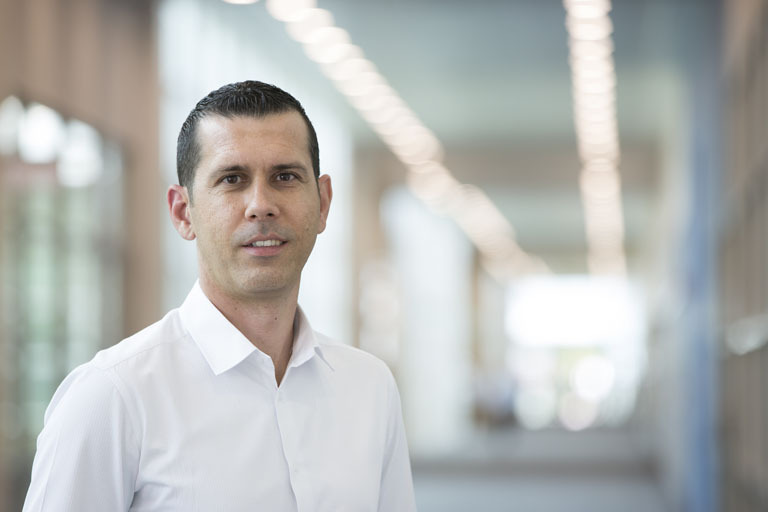 Prior to joining Fisher & Paykel Healthcare, Brian held quality management positions within the medical device and pharmaceutical industries in Australia, Switzerland, United Kingdom and the United States. He received his Bachelor of Science degree from Grand Valley State University, Michigan, United States. Debra was appointed Vice President Human Resources in December 2016. Debra is from the UK and has over 20 years’ experience working in HR across a variety of industries and sectors. Before joining Fisher & Paykel Healthcare, Debra was Vice President HR at Gilbarco Veeder-Root, where she headed up HR for Europe, the Middle East, Africa, and the Asia Pacific regions. She has also held senior roles with Insurance Australia Group, E2V Technologies and BAE Systems. She has a Bachelor of Science in Social Sciences from Brunel University and a Master of Business Administration from Warwick University, United Kingdom. Jonti was appointed General Manager – Supply Chain in 2015. 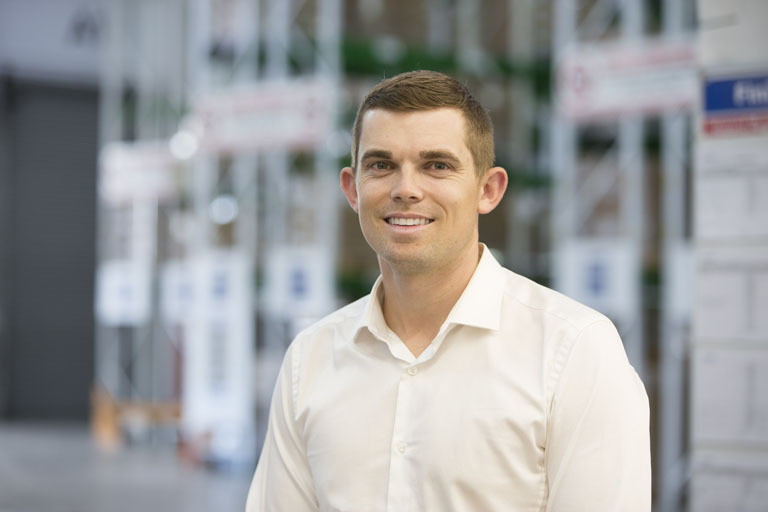 Jonti joined Fisher & Paykel Healthcare in 2007 as a product design engineer, and since that time has held several roles, both in New Zealand and the United States, in quality, regulatory, and most recently as Group Logistics Manager. Jonti has overseen the implementation of the New Zealand and US distribution hubs and played a key role in the development of our product surveillance system. He holds a Bachelor of Engineering (Mechanical) from Auckland University of Technology and a Master of Business Administration from the University of Auckland. Nicholas Fourie was appointed Vice President – Information & Communication Technology in February 2017. Nicholas has been with Fisher & Paykel Healthcare since 2007, and in that time has held various systems engineering and IT management roles, including his most recent position as ICT Manager - Development & Engineering. Prior to joining Fisher & Paykel Healthcare, he worked for the South African division of BHP Billiton. Nicholas holds a Diploma in Computer Engineering from Damelin School of Information Technology in South Africa, and is currently studying towards a Postgraduate Diploma in Business at the University of Auckland. Marcus was appointed Vice President Corporate in February 2019. Marcus joined Fisher & Paykel Healthcare in 2009 as an in-house lawyer and since that time has held several roles in legal, investor relations and communications and most recently as General Manager – Corporate. Prior to joining the company, he worked for New Zealand law firm, Russell McVeagh where he specialised in corporate and commercial law. Marcus received his Bachelor of Commerce and Bachelor of Laws from the University of Auckland.